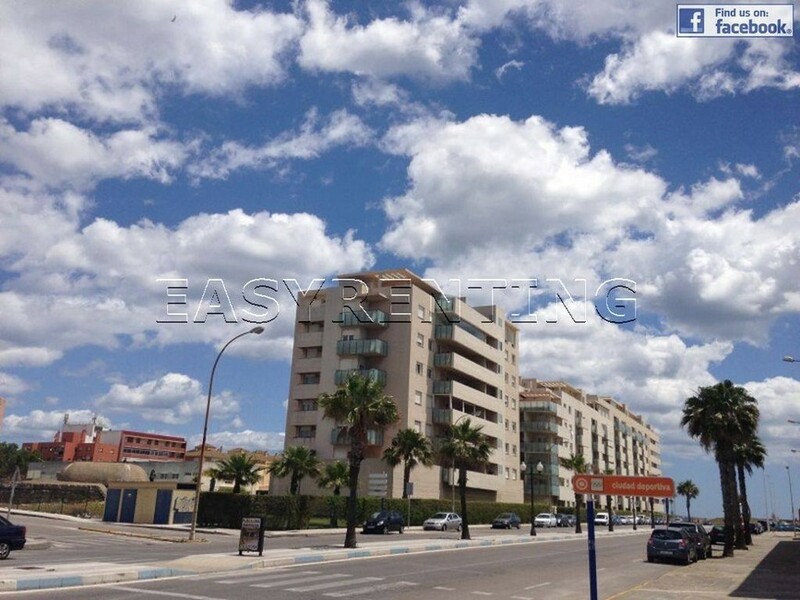 Welcome to EASYRENTING, the best online website to rent properties in La Linea de la Concepción, Santa Margarita & Venta Melchor. We have properties for rental too in Alcaidesa, San Roque Club, Sotogrande, Campamento, Puente Mayorga and San Roque. 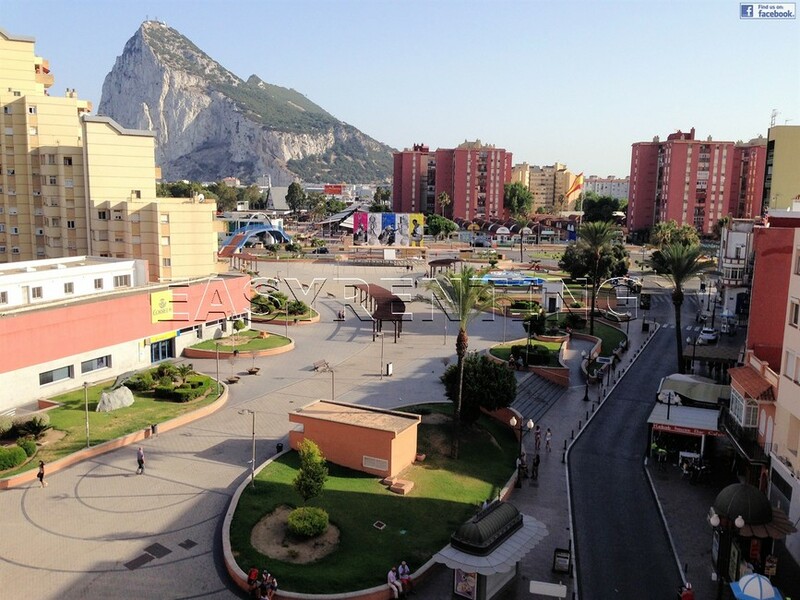 Why to spend thounsands of pounds to live in Gib? Check the prices that we have for fantastic apartments very close to the border and you will see how you can save more than 100% of your actual rental price. For the price of an small studio in Gib you can rent with us a luxury apartment that you will not able to afford in Gib. Come to live in La Línea or nearest towns and enjoy our beachs, bars, restaurants, people, outdoor spaces, and save lot of money in your property for rental. SEARCH: In our search option you can have a look the high quality of our properties for rental in the city. It will be very easy for you to send us what kind of propertie are you looking for exactly because we have almost all the properties for rental in the city !! It is possible that this property will not be available for rental this days, but how we manage so manyproperties, in the same day you will recieve very similar properties for rental availables or availables in few days, similars or cheapest or much better than you can imagine :D.
Why there are not too much properties availables in my budget?